"Cinderella Gets Her Greatest Wish"
A man with remarkable background, John Guedel, produced and wrote People are Funny. He was without a home during the Depression and slept on the street when he was the most poor. He finally got work for the WPA digging ditches, later became a traveling salesman, and he got his "big break" writing for Hal Roach. A game show, People are Funny was perhaps a precursor to "reality" based television shows of today such as Survivor or prank-based shows like MTV's Jackass. People are Funny asked individuals to do extreme acts for the amusement of audiences. This was done to "reveal the true nature" of their guests. Guests could be hit in the head with a paper bag full of spaghetti. Another man had to attempt to register at a hotel claiming that a trained seal was his girlfriend. Most audience remember the host Art Linkletter, but People are Funny was originally hosted by Art Baker, the show was popular right after its debut thanks to Baker's talent at adlibbing and likeability. The show was sponsored by Kool Cigarettes' often staring Kenny Kool the cigarette smoking mascot in a Penguin suit. It was later sponcered by Mars Candy. Stunts on People are Funny continued to get more and more outrageous (and funny) as the show continued its 18 year run. John Guedel was also the producer of the game shows "House Party" and "Pull over Neighbor" as well as Groucho Marx's game show You Bet Your Life. This show appeals to modern audiences with its wit and outrageous humor. This collection also contains a bonus episode of Pillsbury House Party starring Art Linkletter. See also: Vox Pop, Bob Elson Interviews on the 20th Century Limited, You Bet Your Life and What's My Line? 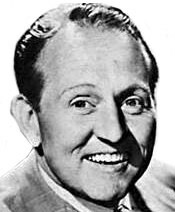 According to Art Linkletter\'s 1960 book, \"People are Funny,\" the show started with Art Linkletter and Art Baker co-hosting. Five weeks into the show, Baker complained that he and Linkletter were incompatible, and he would either host the show alone or would quit. Since the show was owned by a partnership of Linkletter and Guidel, they notified the ad agency that Baker was leaving and Linkletter would handle the show alone. But the agency considered Baker, the more prominent radio personality, the fair-haired boy and thought to fire him would jeopardize the show. 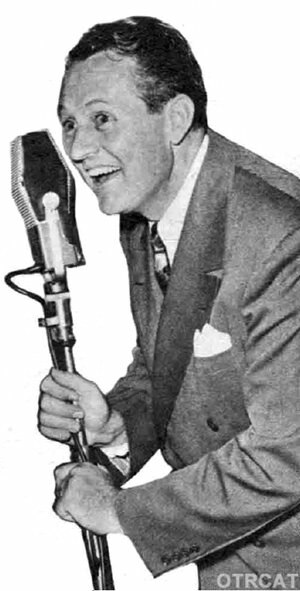 The show was, at the time, a summer replacement show and not yet firmly established, so Linkletter withdrew and returned to San Francisco and various local radio gigs, while contributing gags and ideas to the show through weekly letters to Guidel. After over a year of this, the show became \"The New People Are Funny,\" Baker was gone, and Linkletter returned as sole host. If Linkletter was remembering accurately that the show started as a summer replacement show, then the October 1942 date may be the date that it debuted as a regular-season show.